Only for players new to water polo. United Water Polo Club (USWP#17861) is a non-profit 501(c)3 charitable organization dedicated to teach and promote water polo to the youth of Southern California. Founded in 2007 and quickly developed as a powerful club with 9 National Championships to date. The club offers the following programs/teams: 10u Girls, 10u Boys, 12u Girls, 12u Boys, 14u Girls, HS Girls, and HS Boys. Click on our “Teams” tab to view your team. 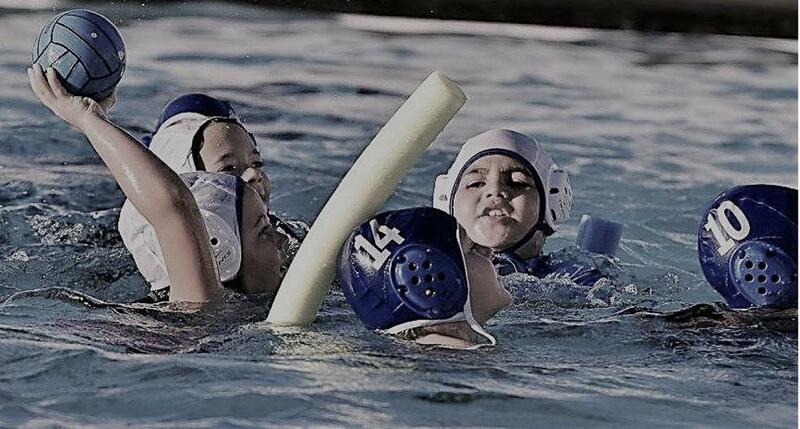 For those younger and newer kids to water polo, check out our Mini Polo programs. United Cozy Boys - 2018 Junior Olympic National Champs. 12U Coed - 2018 USAWP Rocktober Champs. ©2019 United Water Polo Club / SportsEngine. All Rights Reserved.